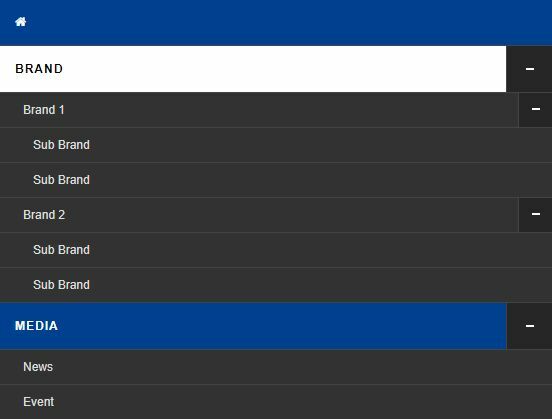 SweetDropdown is a jQuery plugin used for creating flexible, animated, popover-style dropdowns which can be attached to any DOM element in any direction. 1. 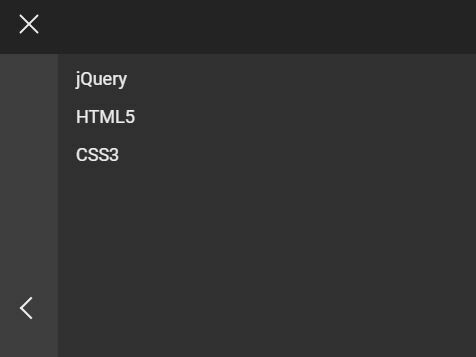 Add jQuery library together with the jQuery SweetDropdown plugin's JS & CSS files into your webpages. 2. 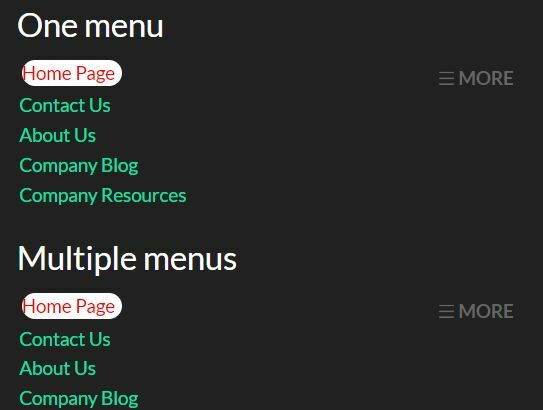 Create a basic dropdown menu with a cursor. 3. 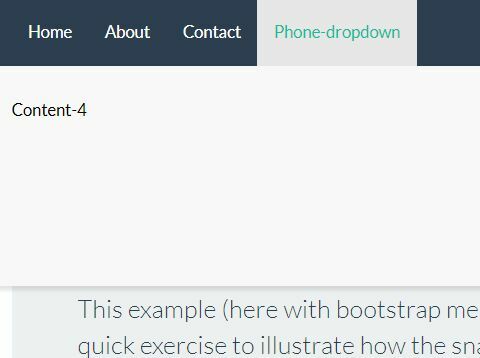 Create a trigger element to toggle the dropdown menu. That's it. 4. 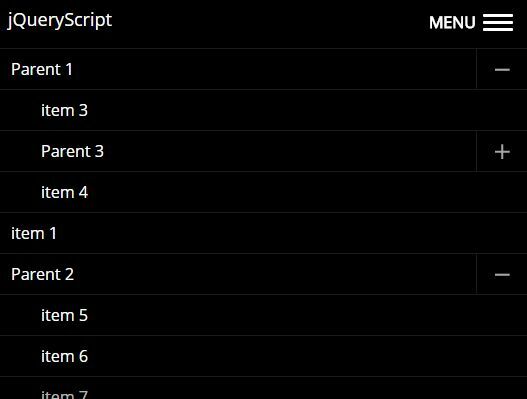 Create a dark dropdown menu by adding the CSS class 'dark' to the top element. 5. 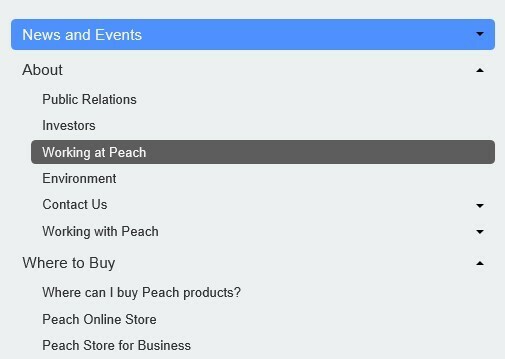 Adjust the dropdown poistion. 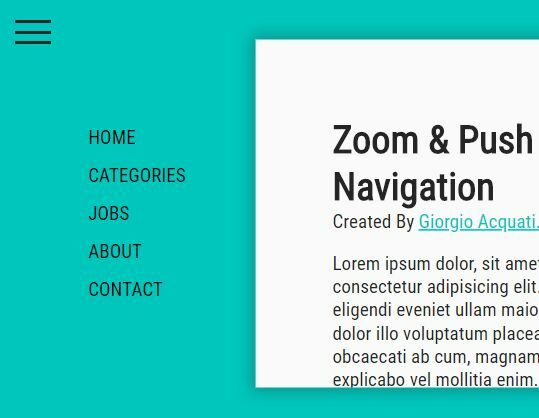 This awesome jQuery plugin is developed by adeptoas. For more Advanced Usages, please check the demo page or visit the official website.